Gorgeous color! It's the perfect red, but not too red shade. I love playing up my eye makeup and doing darker nails for winter. Definitely going to look into some Avon nail polish now! the color looks great! 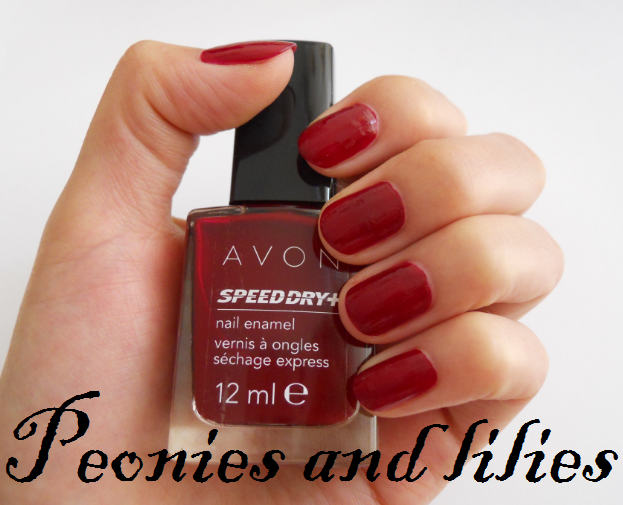 I love red on my nails and this is a fabulous shade!